With a recent string of high profile movies under-performing (The Last Witch Hunter, Paranormal Activity: The Ghost Protocol, Crimson Peak, Steve Jobs, Pan), this weekend proved no differently as Burnt ($5 million) and Our Brand Is Crisis ($3.4 million) debuted. Both movies which rely on word of mouth to do well were obviously, burnt, by bad reviews (29% and 32% Tomatometers). What's interesting to note is there was no breakout Horror film this fall, an attempt Crimson Peak and Paranormal Activity failed to deliver... Even last year's already forgotten Horror flick, Ouija managed to scare up $20 million on it's opening. 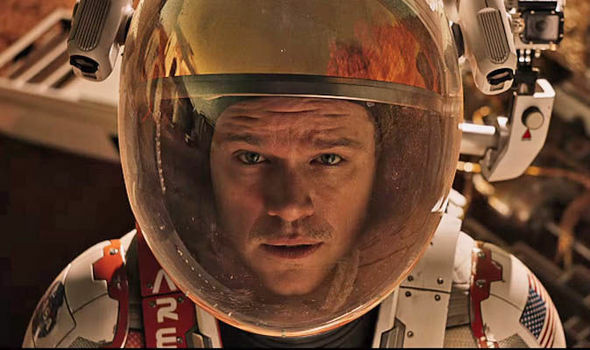 In the mean time, this made it easy for The Martian to stay on top of the box office with only $11.4 million. Next weekend should get a significant boost in the box office as Daniel Craig returns as the legendary spy in Spectre.